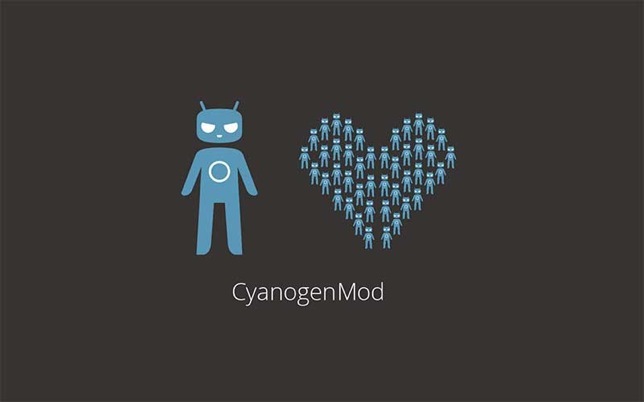 So Cyanogen has announced stable release of the Android 4.3 based CyanogenMod 10.2 for a lot of devices. But still not for my Samsung Galaxy S3 4G (GT-i9305), only for all the other versions of the S3… So I am still using Nightlies on the S3. There is a CM 10.2 stable ready for my LG G2 though, but I don’t know if I should install that, I think it is better to wait for Android 4.4 KitKat instead. Cyanogen Inc now ending the Android 4.3-based version of the popular custom ROM and will now focus on Android 4.4-based CM 11. CM 10.2 nighlties will continue for now but CM 10.1 will be discontinued. My Sony Xperia Z1 still doesn’t have any support from Cyanogen, but if the rumors are true, Sony will release KitKat for it in January anyways so..